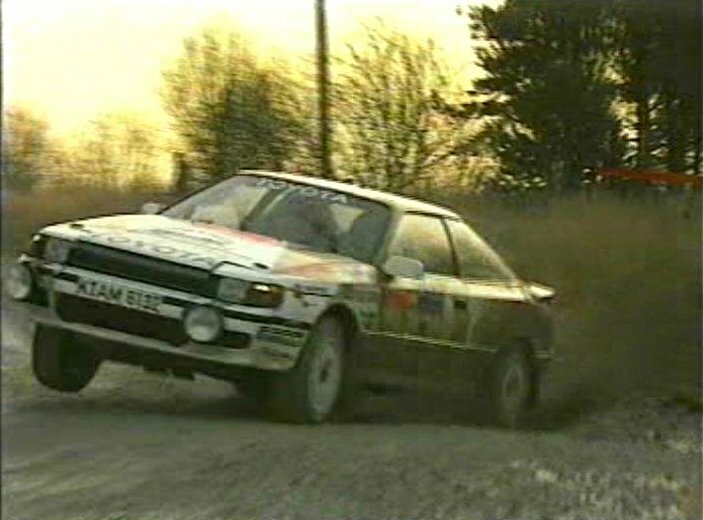 IMCDb.org: 1987 Toyota Celica GT-Four [ST165] in "30 Years of the RAC Rally, 1991"
GT4 ST165, used by TTE rally team 1987 - 89. 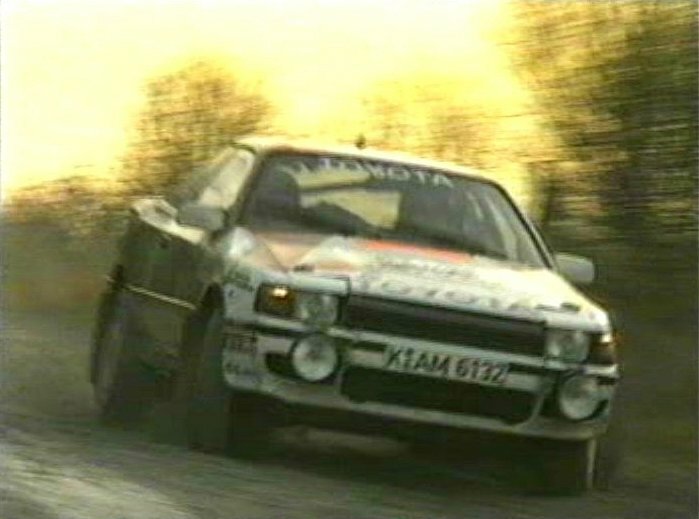 BeanBandit wrote GT4 ST165, used by TTE rally team 1987 - 89. 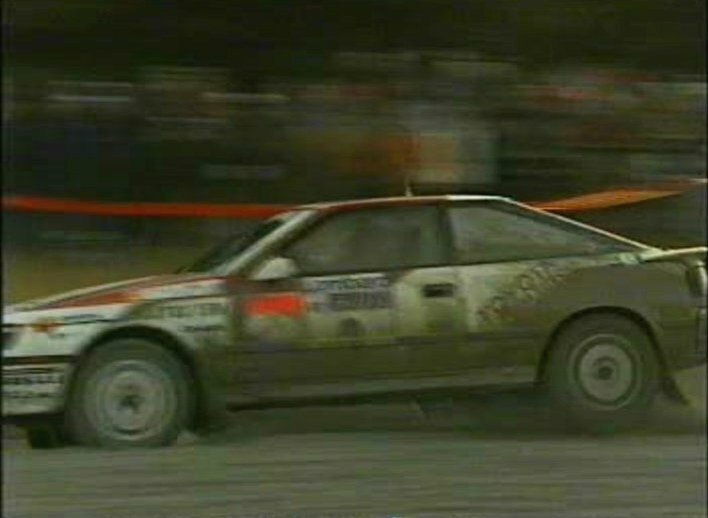 ...strange they showed this car ..well out of place for the featured years. !